Jordan Cronk: Do you seek or find catharsis through filmmaking? 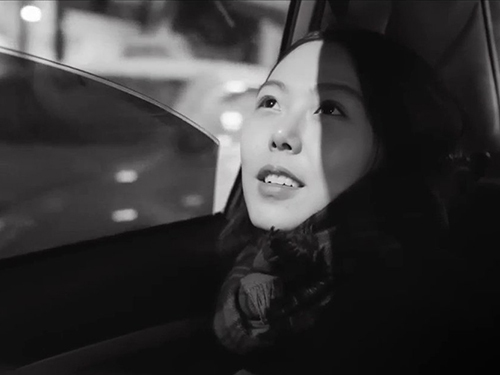 Hong Sang-soo: During the period of shooting and in the vicinity of shooting, I seem to encounter strange and lucky occurrences quite often. Now they have become the signs that show I’m working in the right attitude, and they also seem to be the force that creates the direction of the film. This kind of experience is so rare in my everyday life that I’ve come to cherish the experience of filmmaking as something extraordinary. 1. Mónica Delgado, “Cannes 2017: The Day After by Hong Sang-soo,” Desistfilm, May 2017. 2. Jordan Cronk, “Interview: Hong Sangsoo,” Film Comment, July 2017. 3. Emmanuel Burdeau, “« Le Jour d'après »: (dis)continuités de Hong Sang-soo,” Mediapart, 10 juin 2017.